If you’re a golfer who has been in the business world for any length of time, then the gist of this blog will be much like, as the old saying goes, preaching to the choir. You understand the inestimable value of being able to spend a few relatively uninterrupted hours in a scenic setting with valued clients, co-workers or colleagues. For the most part, it’s less about golf than it is about building relationships. But if you’re new to golf or the business world or both, then it’s well worth your time to read on. 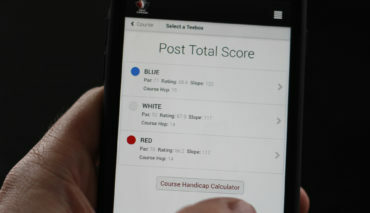 Yes, golf is a sport but it can be as valuable a business tool as your smartphone. Perhaps more so, as it presents the opportunity to foster a personal bond as opposed to a virtual one. First, get over the misconception that you have to be a good golfer. Everyone was a beginner at some point. Ask a golfing friend about where to take lessons or contact a local course. After just a few lessons, you’ll be good to go. You don’t even have to buy your own clubs initially as just about every course has rental sets available. You might want to buy a decent pair of golf shoes and some balls, though. These are questions you can ask the PGA of Canada professional from whom you are taking lessons. 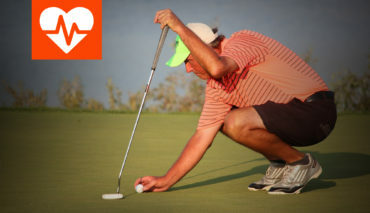 There is no other activity like golf where you can connect socially to such an extent. This relates not only to the golf you may play with business associates but also to the relationships you will build when you play golf recreationally. If you join a club, you will meet lots of fellow members, some of whom may represent business opportunities. There’s more to golf than swinging a club. 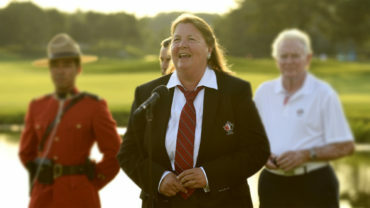 If you’re going to golf for business as well as recreational purposes, you should know the basic lingo, rules and etiquette—Golf Canada’s easy guide is a great start. Another of the best and most reliable online sources for this essential information has been created by Brent Kelley at www.thoughtco.com. That about wraps up your Quick Start Guide. 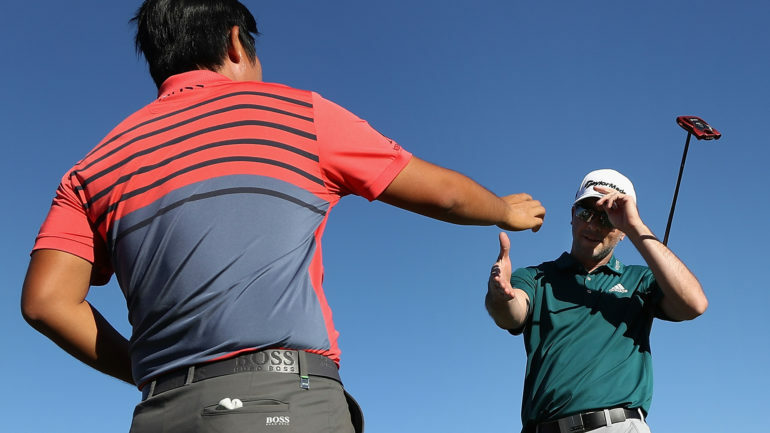 Follow these few simple steps and, come next spring, you won’t shy away from playing in the company tournament or entertaining clients on the golf course. Who knows? You might even play for fun like the rest of us.